North Norfolk is the perfect place to see nature at its best. 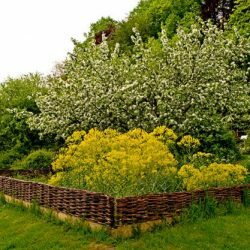 Natural Surroundings is based in Glaven Valley, just a stone’s throw away from Blakeney. 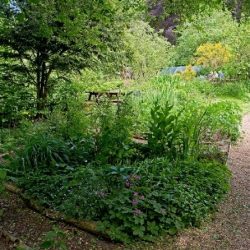 It’s a wildlife, gardening and wildflower discovery centre, making it ideal for a family a day out. 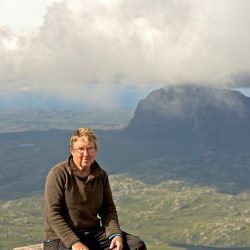 Simon Harrap is the Director of Natural Surroundings, and a bestselling bird and plant guide author. With its beautiful sights, anyone would enjoy a visit to Natural Surroundings. 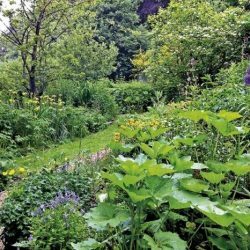 There are plenty of plants to see, making it a hotspot for nature lovers. There’s a surprise around every corner, with plenty of gardens to explore. Natural Surroundings is the perfect outing for visitors to the area, with many spending a whole day there. Amongst the natural beauty, you may be able to spot some wildlife. From birds to butterflies, the garden attracts various species. The attraction won the C ertificate of Excellence from TripAdvisor. Whether you’re walking around the gardens or relaxing in the café, it’s easy to see why it has a great reputation. Time flies by while exploring the gardens, browsing the nursery and enjoying some refreshments. There’s also a variety of walks and workshops on throughout the year. Natural Surroundings is open all year. Opening times are 10 am to 5 pm from May to September, and 10 am to 4 pm October to April (every day except Mondays). It is always open on bank holiday Mondays. Entrance to the gardens and reserve is £3 per adult and £2 per child, while fives and under go free. A family ticket is £8.50. Hot drinks, cakes and light meals are available in the café. 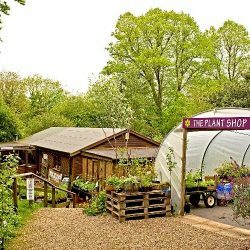 The shop sells seeds, bird food and feeders, and a wide range of wildlife-themed books, cards and gifts. The gardens are not wheelchair accessible due to being on a slope. The meadows and river are accessible along a boardwalk. Dogs are welcome on a lead in the café, shop and gardens. 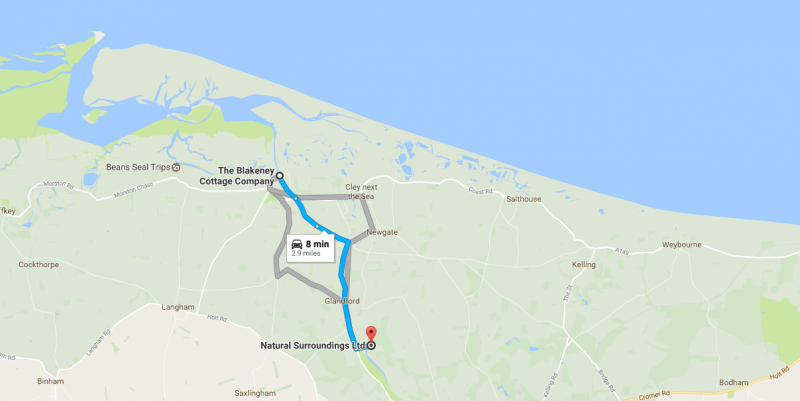 Natural Surroundings is an eight-minute drive from The Blakeney Cottage Company HQ.